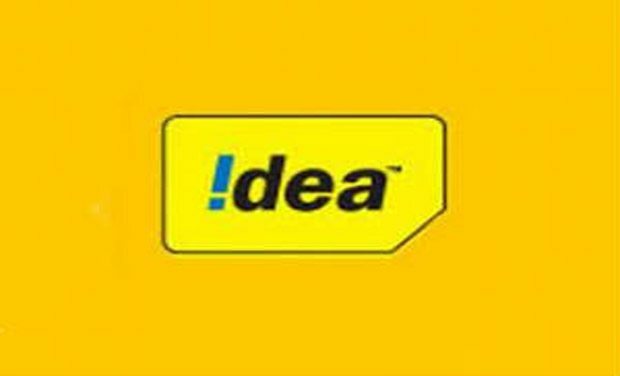 Indian Telecom Network, Idea Cellular announced the latest offer of free incoming calls on domestic roaming and also launched international roaming packs. The company introduced the Free Roaming offer to counter on the Reliance Jio low price strategy. A few weeks ago, Bharti Airtel announced its new offer of killing roaming charges for incoming and outgoing calls to get steady in the competition with Reliance Jio. 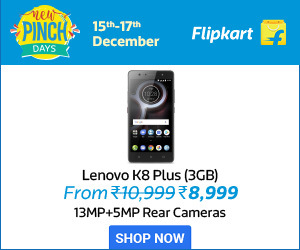 In addition to this, the offer is also applicable to SMS and Data Packs within India. “Effective April 1, 2017, Idea’s 200 million customers will enjoy free incoming calls while roaming on company’s 2G, 3G and 4G network across 400,000 towns and villages in the country. Idea customers will be able to make outgoing calls, SMS freely at affordable rates while roaming anywhere in India,” said by the officials. According to the reports, the reduced mobile data tariffs and Idea Data Packs available in the home circle will also be applicable in other states within India with Free Roaming facility. The Idea latest offer of free incoming calls on domestic roaming will provide for both prepaid and postpaid subscribers. For international travellers, Idea Cellular is offering 400 outgoing minutes, 100 SMS per day, 3GB bundled data and unlimited incoming calls for Rs. 2,499 for Asia and Rs. 5,999 for Europe. This Idea Free Roaming offer comes with a validity period of 28 days and giving 85 percent savings on the International roaming charges.